Parents, you’re not alone! 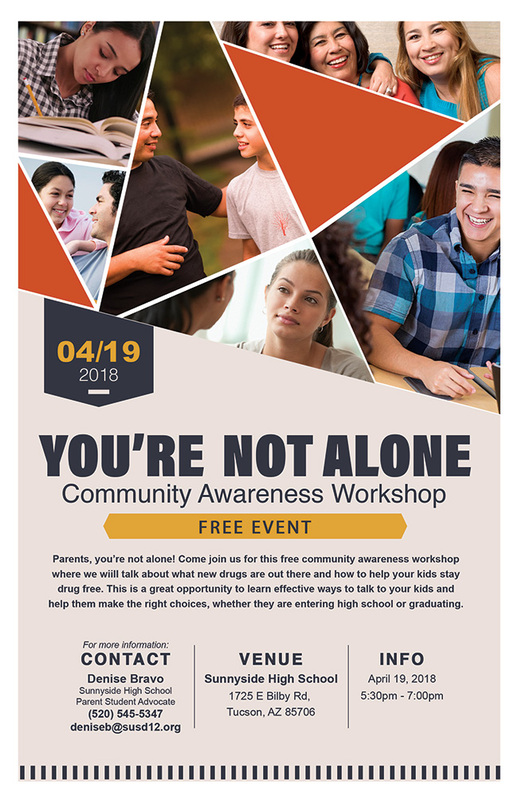 Come join us for this free community awareness workshop where we wiill talk about what new drugs are out there and how to help your kids stay drug free. This is a great opportunity to learn effective ways to talk to your kids and help them make the right choices, whether they are entering high school or graduating.